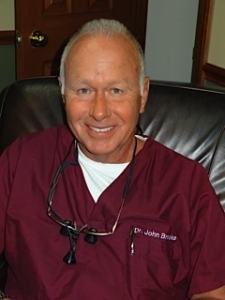 Dr. John Brooke was born in a small farming community in Southern Ohio. He served in the military and afterwards started his undergraduate studies at Ohio University and Ohio State University. He is a 1977 graduate of Case Western Reserve University Dental School earning the American Academy of Stomatologic Surgeon’s Award and the A.R. Weprin award for excellence in clinical dentistry. Dr. Brooke remained as a part time clinical instructor for several years. 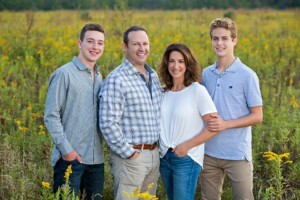 Dr. Brooke maintained a family dental practice in Cleveland and Westlake prior to joining Locust Dental Group. His leisure time is spent with family, friends, golf and Pilates.